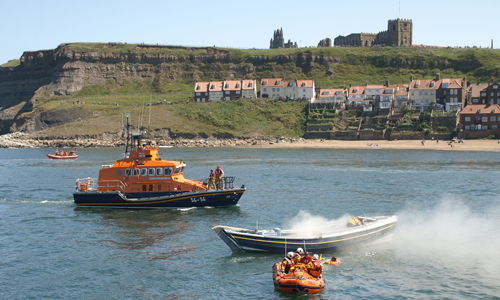 Selected photographs taken foom the annual Whitby Lifeboat Station Flag Weekend in 2009 so as to encorage you to come to Whitby for this years flag weekend. 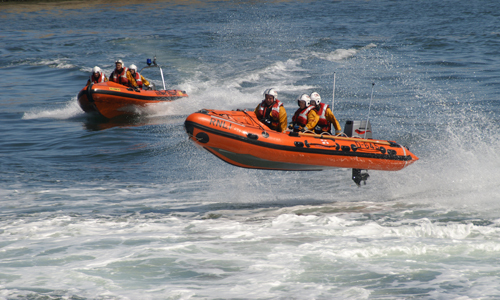 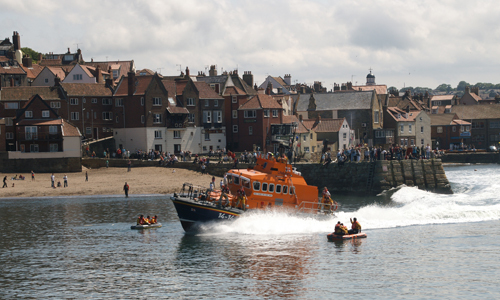 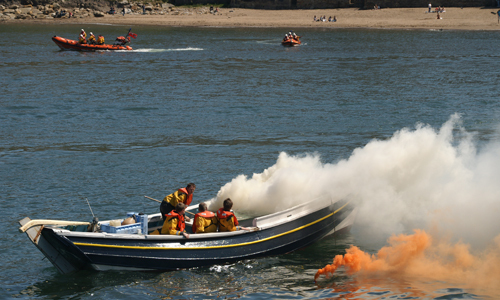 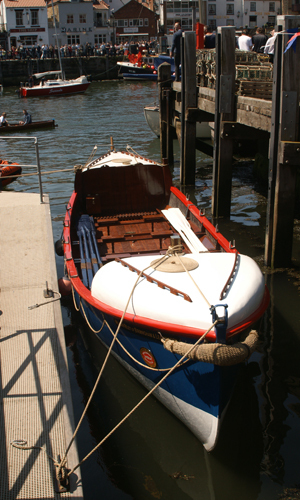 The weekend is an action packed weekend with many displays centered around the lifeboat, its station and courageous crew. 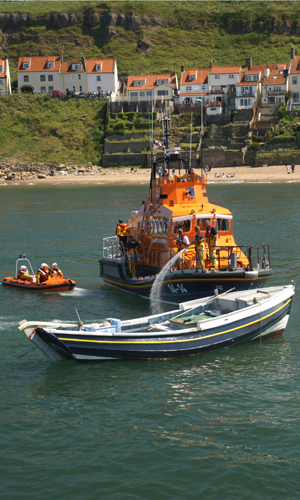 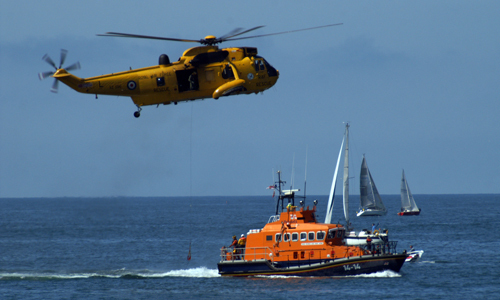 As well as the entertainment value the lifeboat weekend provides, we should not forget that weekends like this or indeed any lifeboat open day raises funds for the RNLI, vital if it is to continue the huge investment needed to keep providing life saving facilities long into the future.